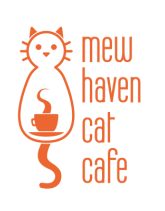 Sign up for the latest news at Mew Haven! You're Invited to a Kitten Shower! Help the kittens of The Animal Haven! Kitten season is here and they'll need some supplies to grow up big and strong. We are accepting donations from now until April 26th. Anyone who donates will be invited to our Kitten Shower. On April 26th, come celebrate everyone's contributions, play some games, make some crafts, and have fun at this awesome party! cat cafe noun. a business establishment that has numerous cats available for customers to play with, usually at an hourly rate, and often offers food and drinks. A cat cafe is a place where you can get your caffeine fix and cat fix at the same time. Imagine enjoying your morning cup of coffee and crossword puzzle while a cat looks on next to you. Or catching up with friends after work, petting cats as you unwind. Maybe you need a quiet place to finish your history paper, with a new friend sitting next to you, rhythmically purring. A cat cafe is the cats' foster home. It's a safe place for them to stay until they are adopted. And while they're here, they're being socialized: living and playing with their fellow cats, and also learning about all the humans who come to visit them. So while the cats are learning about you, you're learning about them. A cat cafe is the next level of adoption. You can meet and get to know your cat friends and their personalities before deciding to adopt them into your family. 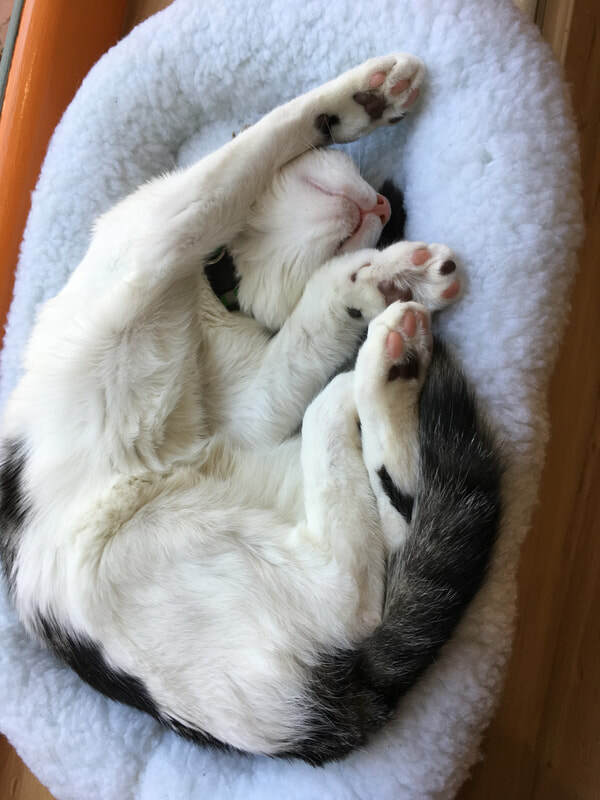 We work with a shelter called The Animal Haven to identify cats that would enjoy living in a cat cafe. Cats explore the cafe, fellow cat roommates, and friendly human attendants, and decide it's a nice place to stay for a while. You come to visit, grab your favorite cafe drink, and make new furry friends, eager for some pets and playtime. Want to welcome your new friend into the family? Great! All of our cats are adoptable from The Animal Haven.